Liv gets vulnerable and discusses her unhealthy boundaries, losing her virginity, and all the anxiety that comes with it. I have always and continue to struggle with setting healthy boundaries. Boundaries are so important to healthy relationships of all kinds, yet no one teaches us how to do this stuff. In fact, societal norms typically set us up for failure. I get vulnerable with you guys to talk about this topic not only because it’s so important, but also because it’s a personal challenge that requires a lot of work to overcome. Just because I’m here sharing what I know which doesn’t mean I know everything. FAR FROM IT! 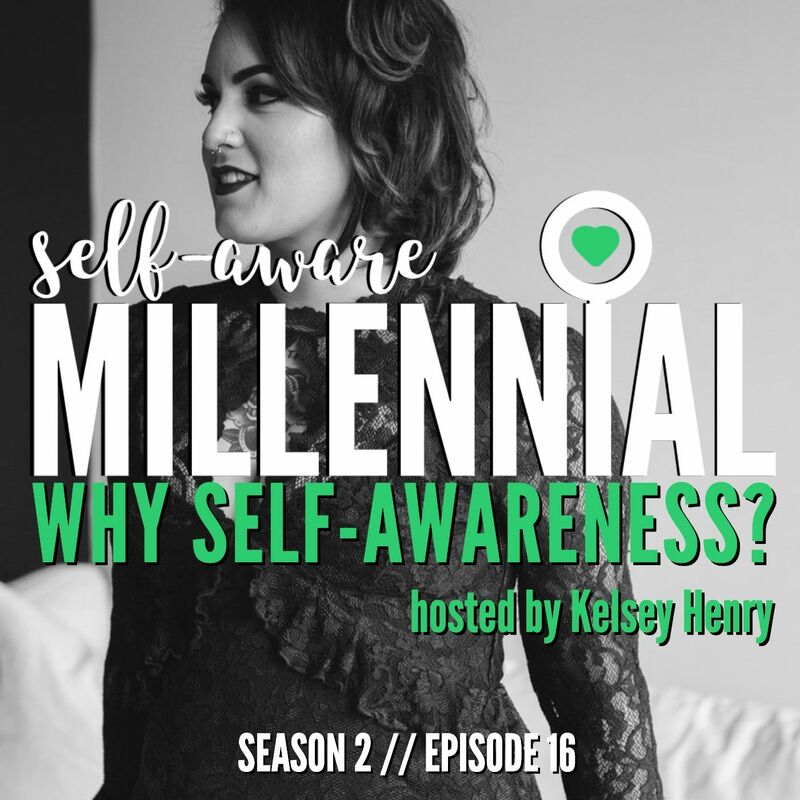 Whether you’re unsure if you set healthy boundaries or know where you stand, I hope my openness in this episode inspires you to tackle some of your toughest challenges with hope and a whole lotta spine. Together, we can do anything. You’re welcome. Thank you for being a SAM listener. My pleasure. Thanks for listening!